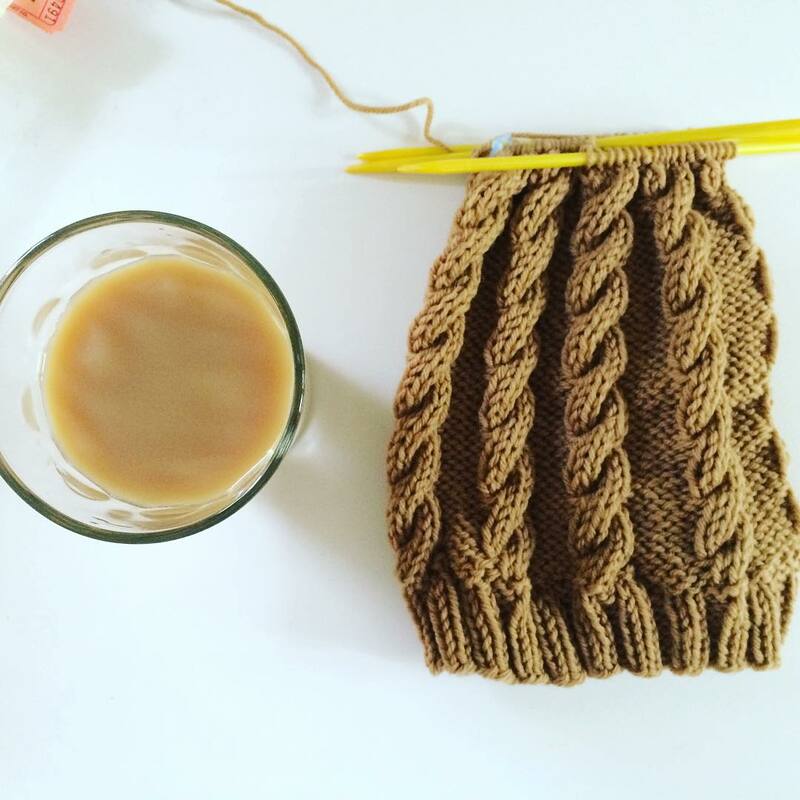 My friend Jessica spotted the Toffee hat on my Instagram account and immediately requested one for herself in another color. I was planning to visit Jessica in Philly a few weeks later, so it was perfect timing. Luckily the hat works up quickly, so I was able to finish it in just a few days. It's so interesting when you make the same pattern using different yarns. You can really see how different the yarns are, even when the gauges are similar. This hat, for example, didn't pull into the middle quite as much as the brown hat did.